Very nice coin with a beautiful, natural panteena colorful luster. 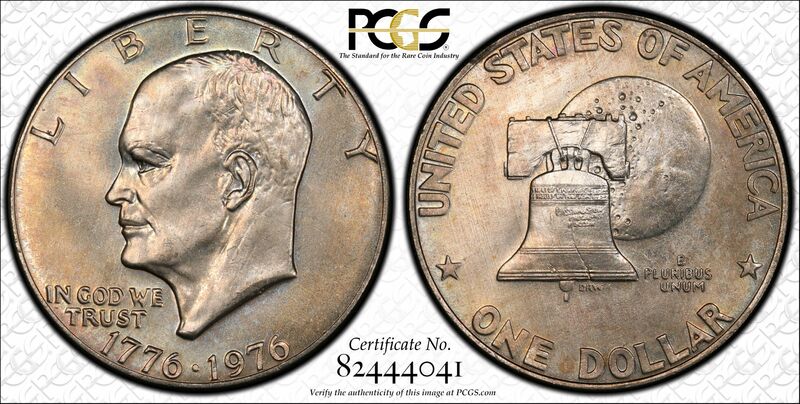 Resides in a PCGS MS66 PCGS Gold Shield holder, so it comes with an automatic True View picture of it. Low pop of 36 with only 1 higher. 2nd lowest MS66 Clad population after the 72-P.
Sold! Will be throwing onto eBay, but wanted to offer it here (cheaper) first.